The new An Cnoc Peated whiskies are named after peat cutting tools. 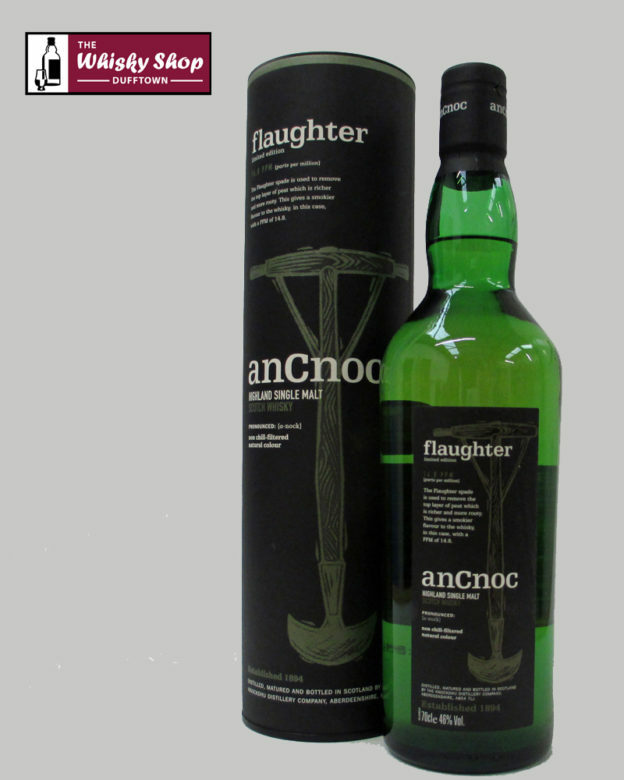 The new An Cnoc Peated whiskies are named after peat cutting tools. The Flaughter spade is used to remove the top layer of peat which is richer and more rooty. 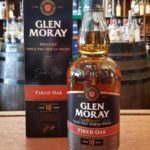 This gives a smokier flavour to the whisky, in this case with a PPM of 14.8. What The WSD thinks: Peat fires in the distance wafting over a citrus orchard. Almost becoming roasted lemon. More wood smoke on the palate still with lots of citrus. Autumn in the orchard. Distillery: An intensely flavoursome, smoky and smooth finish.